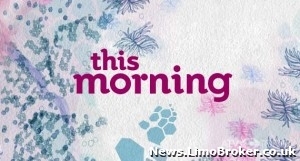 Although not avid watchers of daytime television we at Limo Broker happened to of caught today’s episode of This Morning, one of the most watched television programmes on the British box. The programme focused on Brides-to-be and their infamous battle with their weight, wanting to appear perfect on their special day. Being in the wedding industry ourselves this is a subject that is of great interest to us, paying particular attention to ensuring all brides feel a million dollars when taking their vows. In a feature entitled Weight Loss Wedding, ITV has honed in on the subject of dieting, offering three lucky brides the opportunity to rid of those extra pounds before they get married. Taking professional advice and an expert fitness regime, the three brides were today treated to a Range Rover Limousine to take them to boot camp where they will be placed under great observation and encouraged to dramatically change their habits. The White Range Rover Limousine dazzled down the street, providing the brides will that all-important sense of luxuriousness that achievements should be celebrated with. 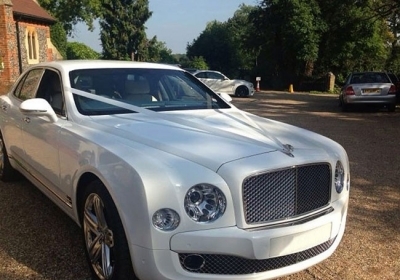 We were very happy to see that Weddingcarhire.co.uk were the suppliers of this prestigious limousine, a company renowned for extravagant wedding cars. In a statement released by the firm they stated just how much they enjoyed working alongside ITV. ‘We were thrilled when we were approached by ITV for this particular job. Weight Loss Wedding is a great idea and we thoroughly support anybody trying to give brides confidence on their wedding day. Although wedding car suppliers ourselves we can understand why ITV chose to use Wedding Car Hire. 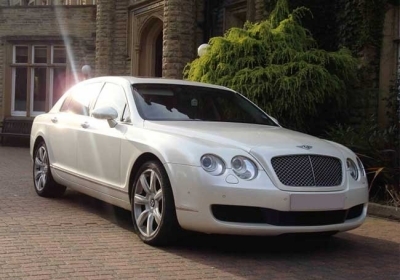 Having been in the luxury hire industry for many years they have become synonymous with the subject, chauffeuring brides and grooms up and down the country. They seem to be completely occupying industry news of late having being featured in many publications for their Wedding competition (Wedd-In-Car). If you have not heard of this yet take a look and leave us your comments. 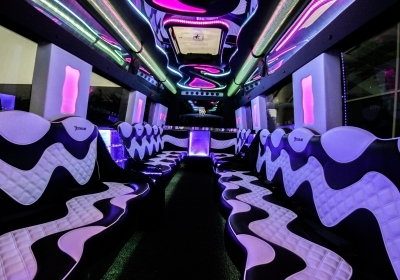 "A keen limo enthusiast. 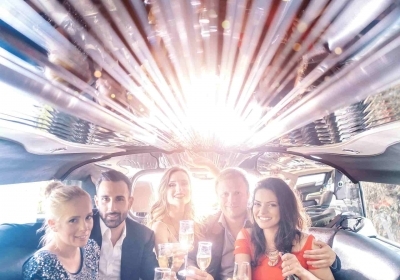 During my career I've maintained limos, driven limos, insured limos and pretty much done everything with a limo that a person could do (within reason of course!)" TJ brings this encyclopedic knowledge of the industry to his articles and he has the contacts to make sure Limo Broker News gets the latest scoops first.